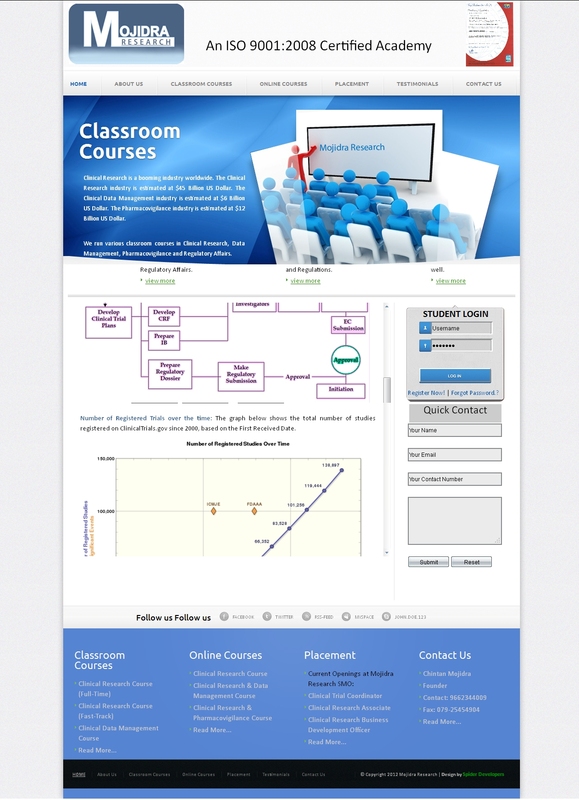 Gyandeep was established in 1967 by late Prof. N. C. Desai ( M.Com. Gold Medalist) with sole objective of Education. 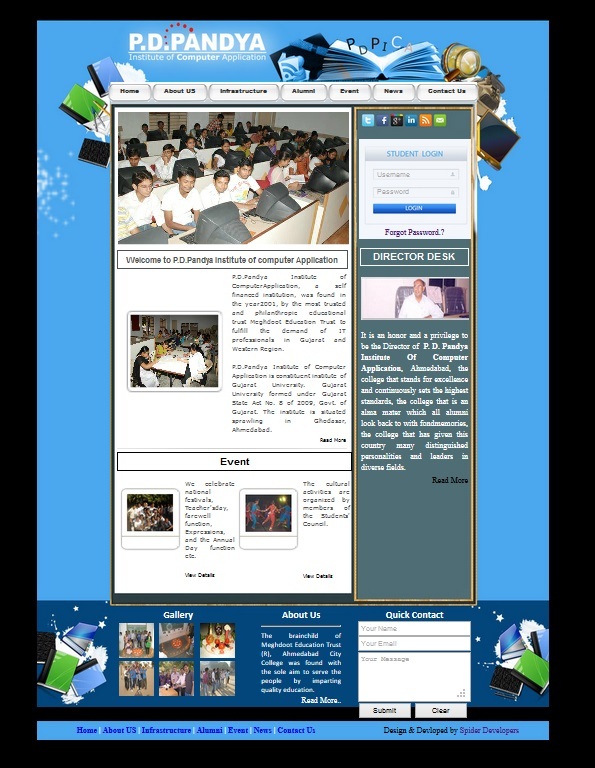 P.D.Pandya Institute of ComputerApplication, a self financed institution, was found in the year2001, by the most trusted and philanthropic educational trust Meghdoot Education Trust to fulfill the demand of IT professionals in Gujarat and Western Region. 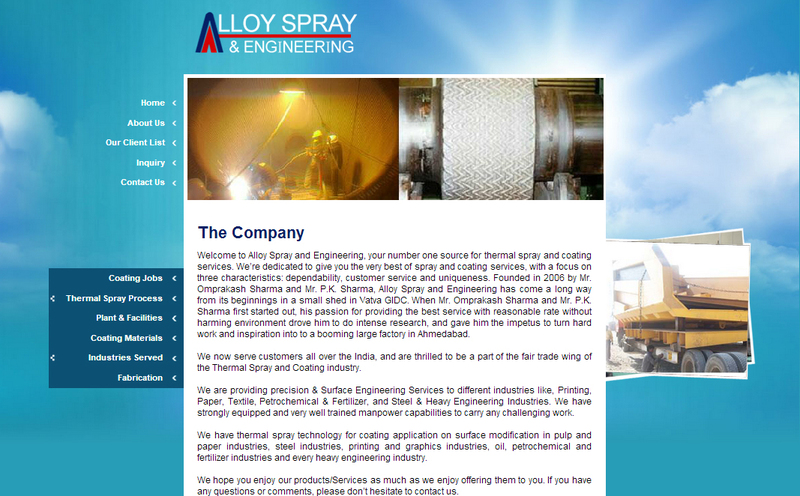 Welcome to Alloy Spray and Engineering, your number one source for thermal spray and coating services. 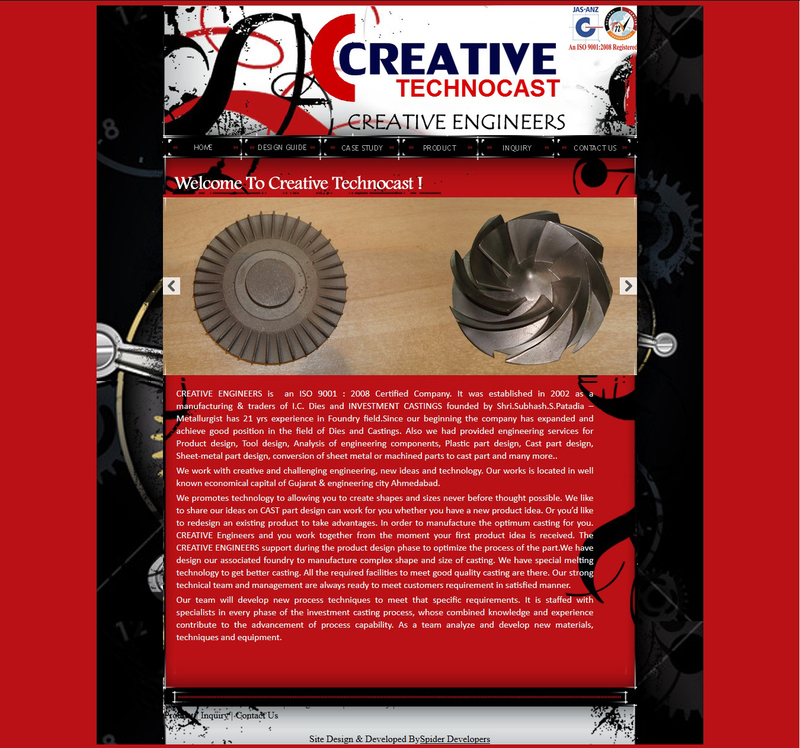 We’re dedicated to give you the very best of spray and coating services, with a focus on three characteristics: dependability, customer service and uniqueness. 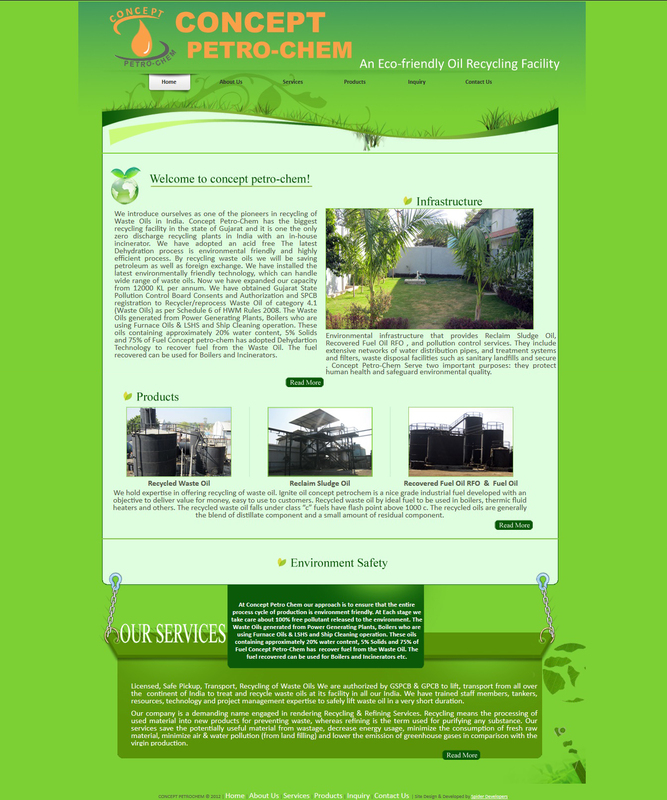 Founded in 2006 by Mr. Omprakash Sharma and Mr. P.K. Sharma, Alloy Spray and Engineering has come a long way from its beginnings in a small shed in Vatva GIDC. When Mr. Omprakash Sharma and Mr. P.K. Sharma first started out, his passion for providing the best service with reasonable rate without harming environment drove him to do intense research, and gave him the impetus to turn hard work and inspiration into to a booming large factory in Ahmedabad. 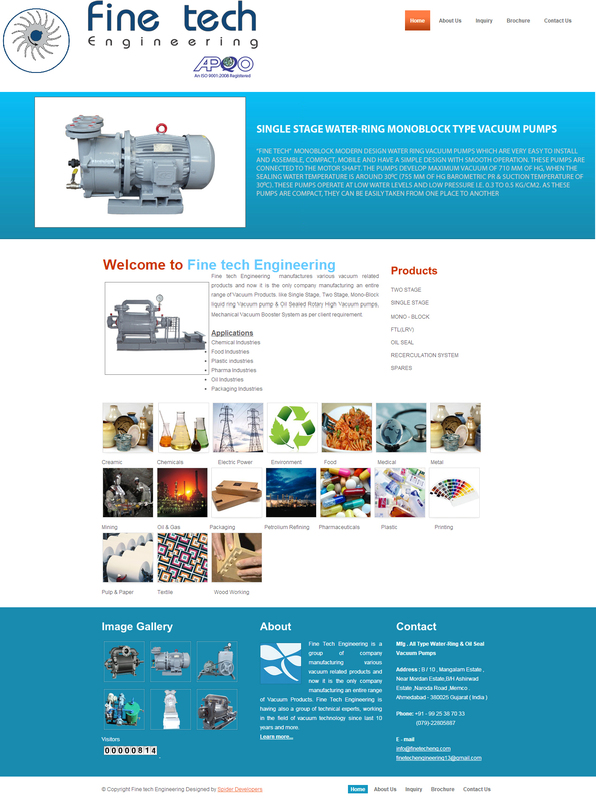 Fine tech Engineering manufactures various vacuum related products and now it is the only company manufacturing an entire range of Vacuum Products. like Single Stage, Two Stage, Mono-Block liquid ring Vacuum pump & Oil Sealed Rotary High Vacuum pumps, Mechanical Vacuum Booster System as per client requirement. 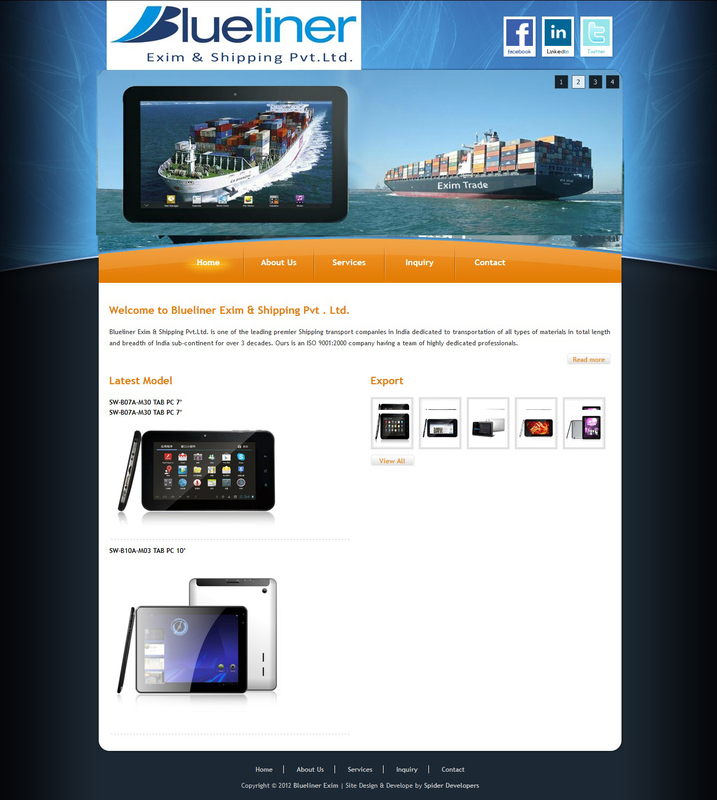 Blueliner Exim & Shipping Pvt.Ltd. is one of the leading premier Shipping transport companies in India dedicated to transportation of all types of materials in total length and breadth of India sub-continent for over 3 decades. 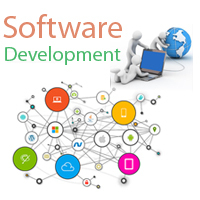 Ours is an ISO 9001:2000 company having a team of highly dedicated professionals. A loom is a device used to weave cloth. The basic purpose of any loom is to hold the warp threads under tension to facilitate the interweaving of the weft threads. The precise shape of the loom and its mechanics may vary, but the basic function is the same. 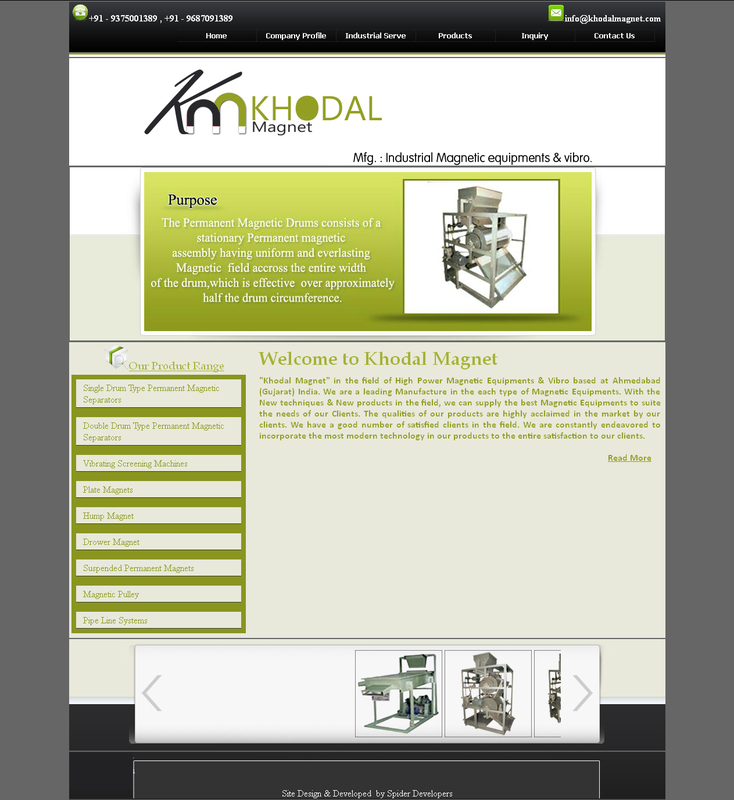 "Khodal Magnet" in the field of High Power Magnetic Equipments & Vibro based at Ahmedabad (Gujarat) India. 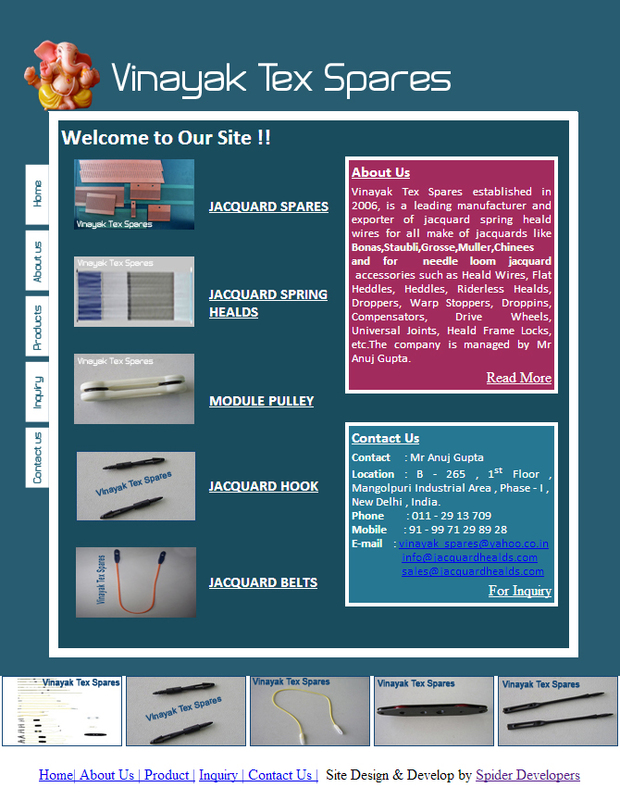 We are a leading Manufacture in the each type of Magnetic Equipments. With the New techniques & New products in the field, we can supply the best Magnetic Equipments to suite the needs of our Clients. 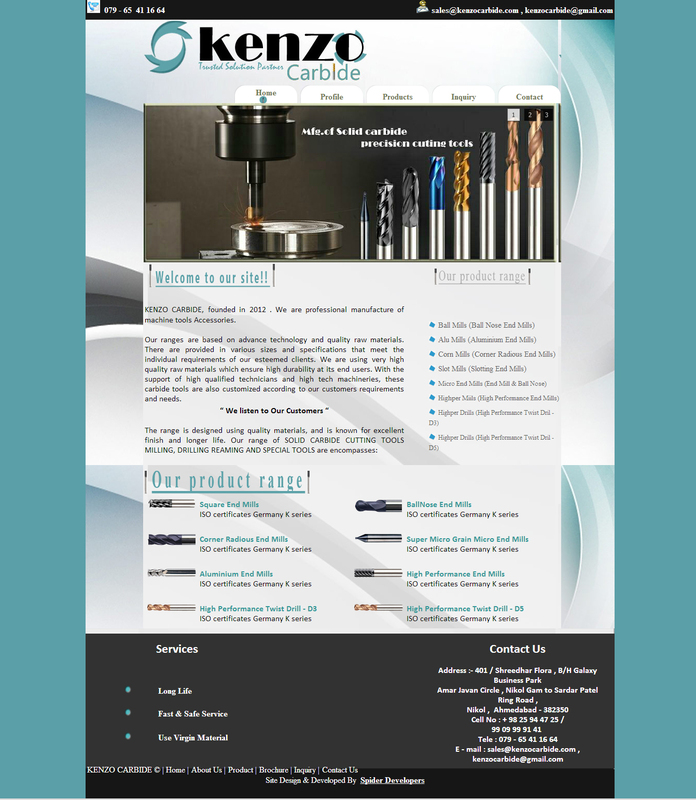 The qualities of our products are highly acclaimed in the market by our clients. 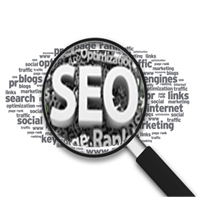 We have a good number of satisfied clients in the field. 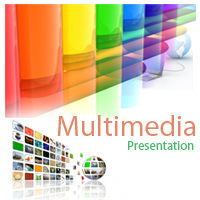 We are constantly endeavored to incorporate the most modern technology in our products to the entire satisfaction to our clients.
" 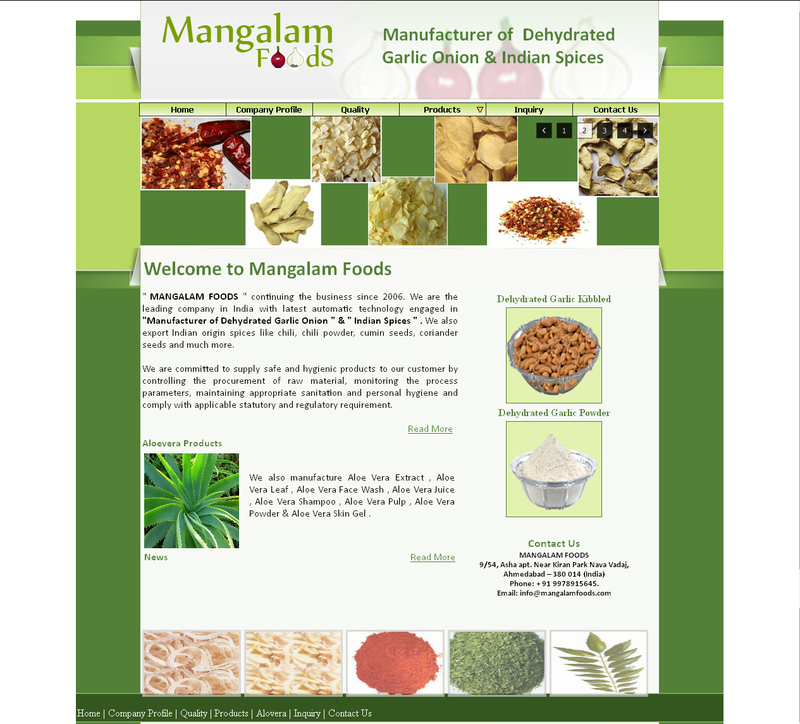 MANGALAM FOODS " continuing the business since 2006. We are the leading company in India with latest automatic technology engaged in "Manufacturer of Dehydrated Garlic Onion " & " Indian Spices " . We also export Indian origin spices like chili, chili powder, cumin seeds, coriander seeds and much more. 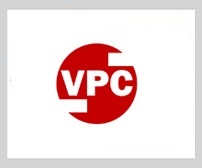 We are committed to supply safe and hygienic products to our customer by controlling the procurement of raw material, monitoring the process parameters, maintaining appropriate sanitation and personal hygiene and comply with applicable statutory and regulatory requirement. 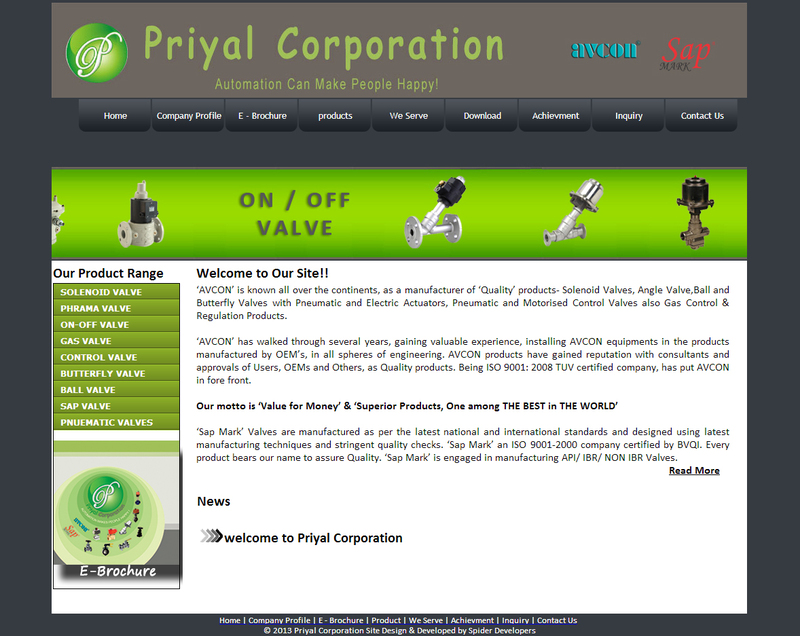 AVCON’ is known all over the continents, as a manufacturer of ‘Quality’ products- Solenoid Valves, Angle Valve,Ball and Butterfly Valves with Pneumatic and Electric Actuators, Pneumatic and Motorised Control Valves also Gas Control & Regulation Products. 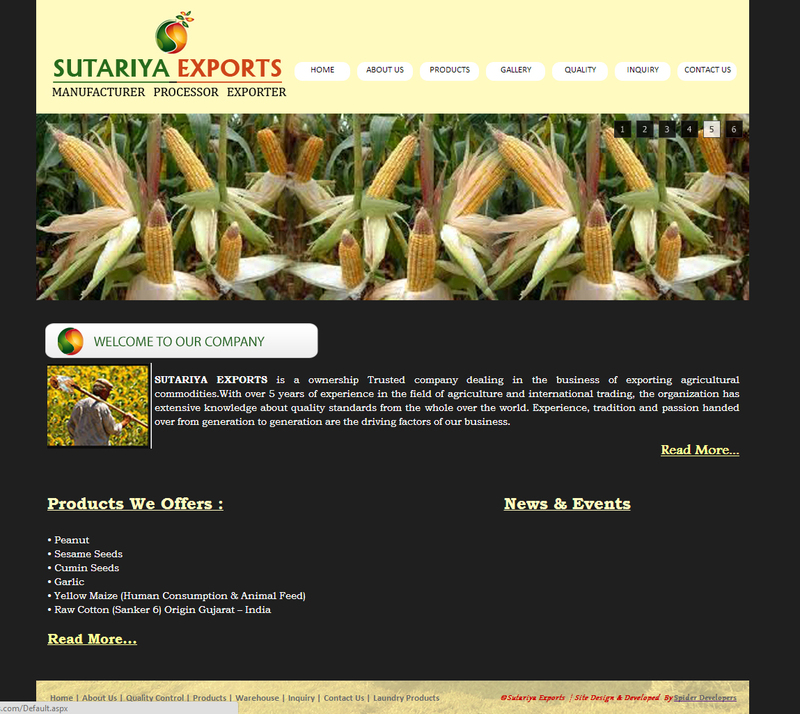 SUTARIYA EXPORTS is a ownership Trusted company dealing in the business of exporting agricultural commodities.With over 5 years of experience in the field of agriculture and international trading, the organization has extensive knowledge about quality standards from the whole over the world. Experience, tradition and passion handed over from generation to generation are the driving factors of our business. 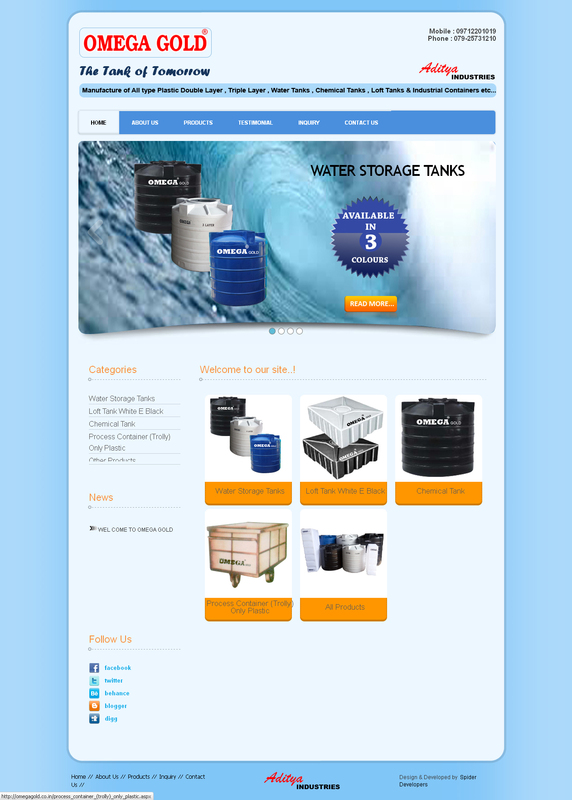 Omega tanks are made out of best virgin raw materials and latest technology confirming to the International standards. 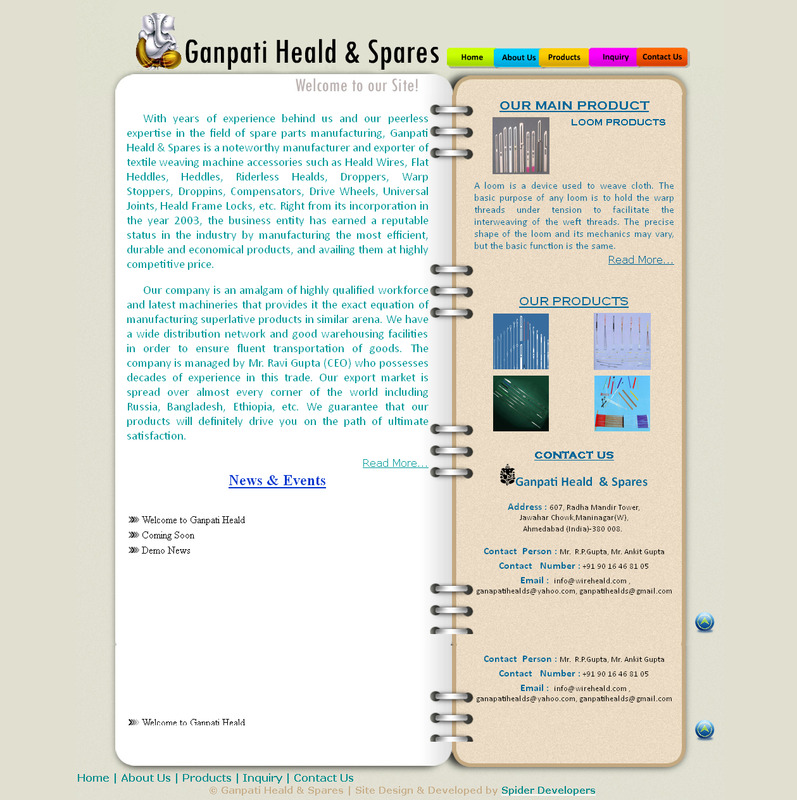 It is 100% seamless and is made under atmospheric pressure to give very high durability. Mojidra Research is an ISO 9001:2008 certified Clinical Research academy, with a unique blend of talent and experience, whose sole purpose is to provide high quality professionals for Clinical Research industry. 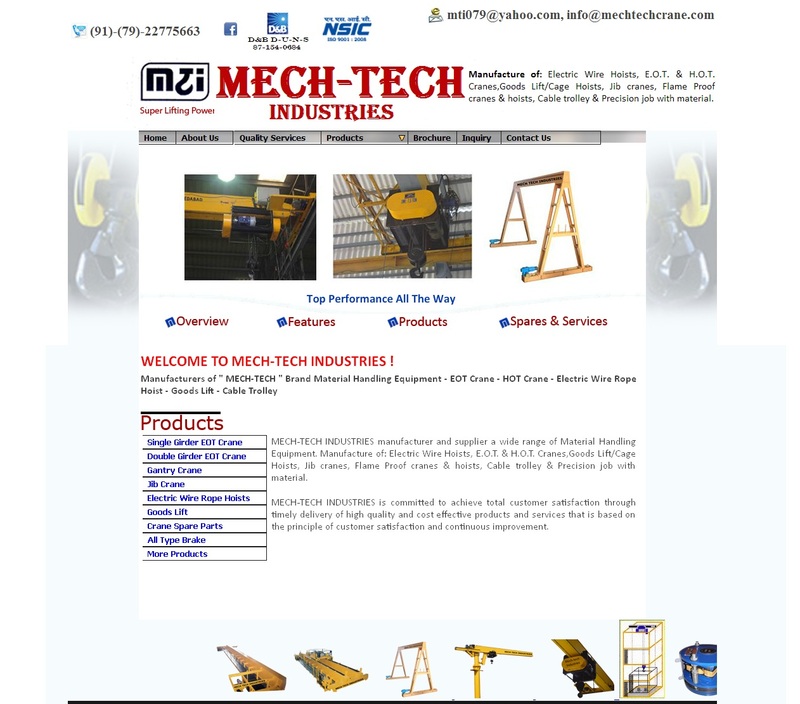 Manufacturers of " MECH-TECH " Brand Material Handling Equipment - EOT Crane - HOT Crane - Electric Wire Rope Hoist - Goods Lift - Cable Trolley. 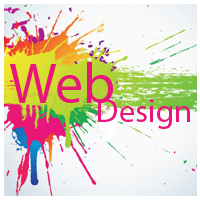 P.D.Pandya Institute of CREATIVE ENGINEERS is an ISO 9001 : 2008 Certified Company. 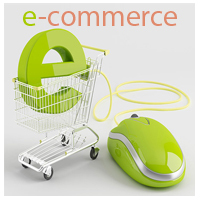 It was established in 2002 as a manufacturing & traders of I.C. Dies and INVESTMENT CASTINGS founded by Shri.Subhash.S.Patadia – Metallurgist has 21 yrs experience in Foundry field.Since our beginning the company has expanded and achieve good position in the field of Dies and Castings. 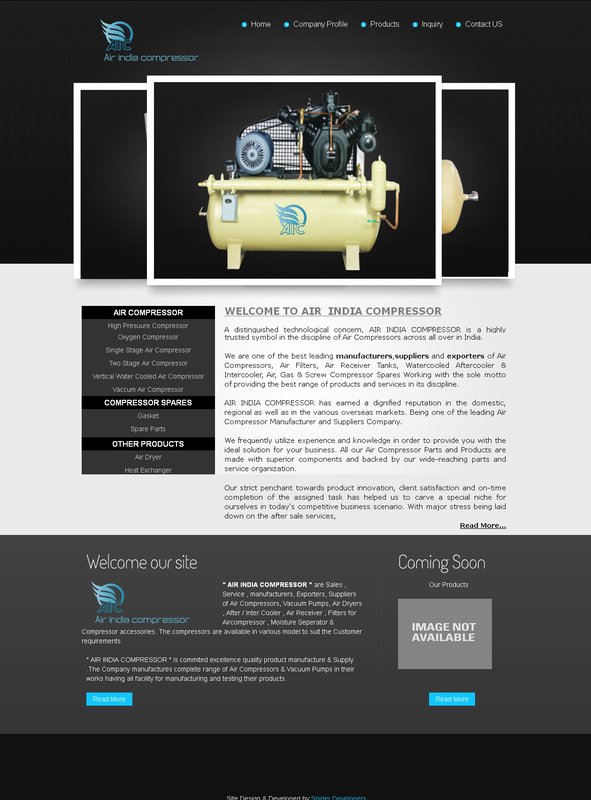 Also we had provided engineering services for Product design, Tool design, Analysis of engineering components, Plastic part design, Cast part design, Sheet-metal part design, conversion of sheet metal or machined parts to cast part and many more..
A distinguished technological concern, AIR INDIA COMPRESSOR is a highly trusted symbol in the discipline of Air Compressors across all over in India. 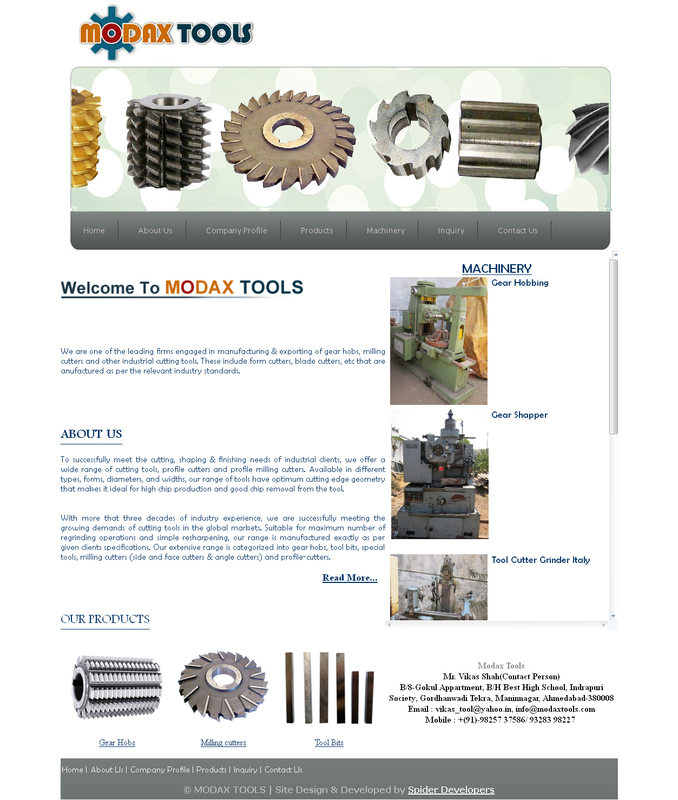 We are one of the leading firms engaged in manufacturing & exporting of gear hobs, milling cutters and other industrial cutting tools. These include form cutters, blade cutters, etc that are anufactured as per the relevant industry standards. 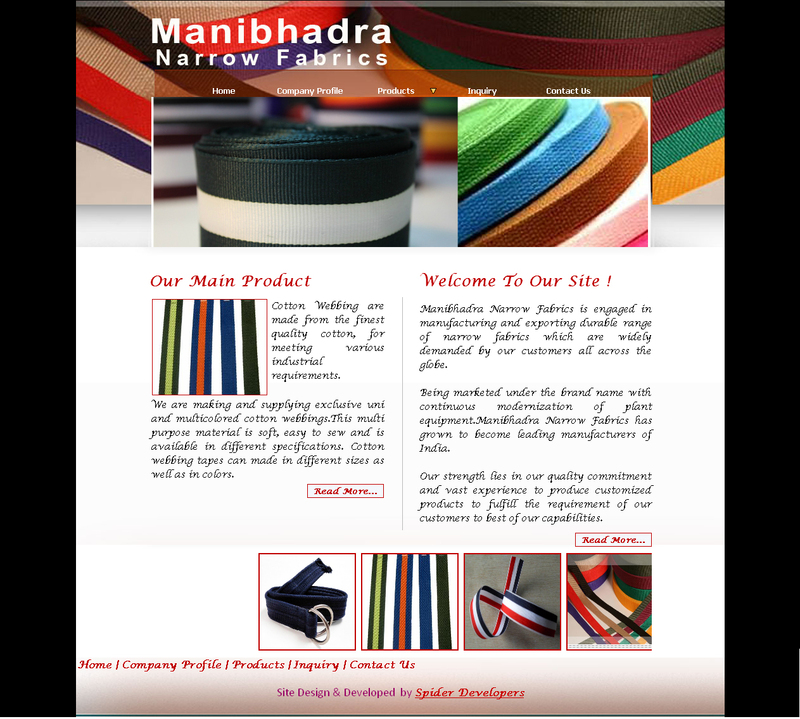 Manibhadra Narrow Fabrics is engaged in manufacturing and exporting durable range of narrow fabrics which are widely demanded by our customers all across the globe.Being marketed under the brand name with continuous modernization of plant equipment.Manibhadra Narrow Fabrics has grown to become leading manufacturers of India. 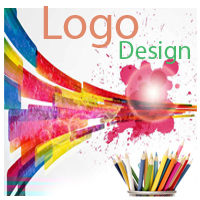 Our strength lies in our quality commitment and vast experience to produce customized products to fulfill the requirement of our customers to best of our capabilities. 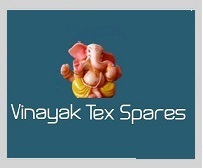 Vinayak Tex Spares established in 2006, is a leading manufacturer and exporter of jacquard spring heald wires for all make of jacquards like Bonas,Staubli,Grosse,Muller,Chinees and for needle loom jacquard accessories such as Heald Wires, Flat Heddles, Heddles, Riderless Healds, Droppers, Warp Stoppers, Droppins, Compensators, Drive Wheels, Universal Joints, Heald Frame Locks, etc.The company is managed by Mr Anuj Gupta. 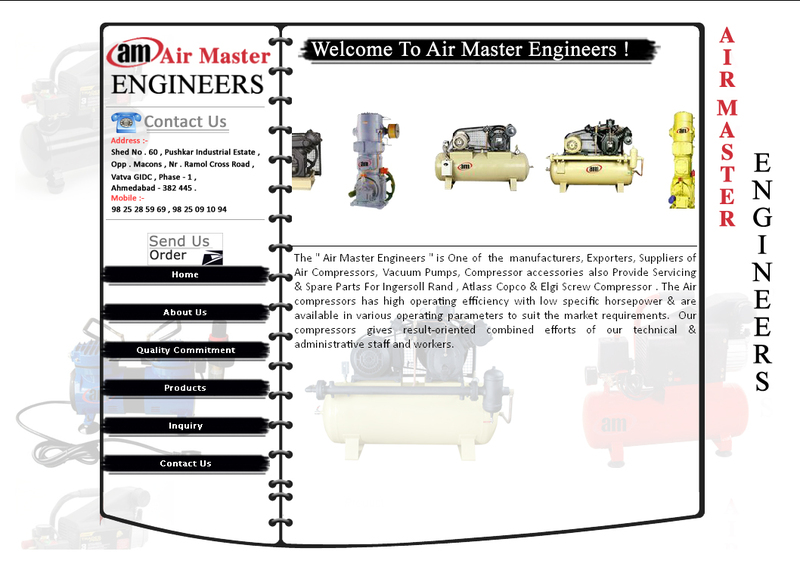 The " Air Master Engineers " is One of the manufacturers, Exporters, Suppliers of Air Compressors, Vacuum Pumps, Compressor accessories also Provide Servicing & Spare Parts For Ingersoll Rand , Atlass Copco & Elgi Screw Compressor . 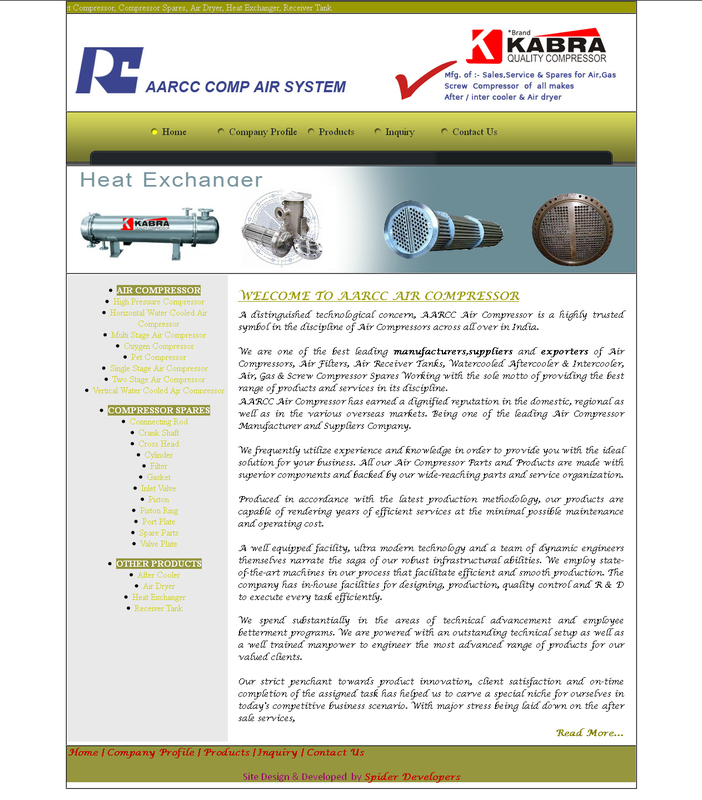 The Air compressors has high operating efficiency with low specific horsepower & are available in various operating parameters to suit the market requirements. 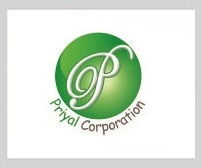 Our compressors gives result-oriented combined efforts of our technical & administrative staff and workers. Jayant Sutariya " is the founder of this company With over 8 years of experience in the field of Tooling System , the organization has extensive knowledge about quality standards from the whole over the world. Experience, tradition and passion handed over from generation to generation are the driving factors of our business. 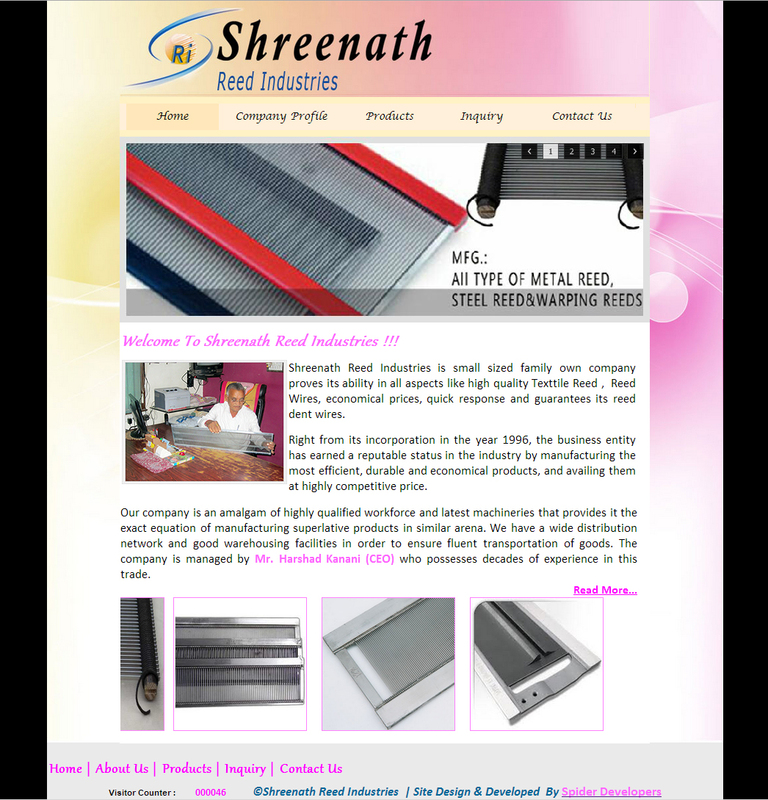 Shreenath Reed Industries is small sized family own company proves its ability in all aspects like high quality Texttile Reed , Reed Wires, economical prices, quick response and guarantees its reed dent wires. 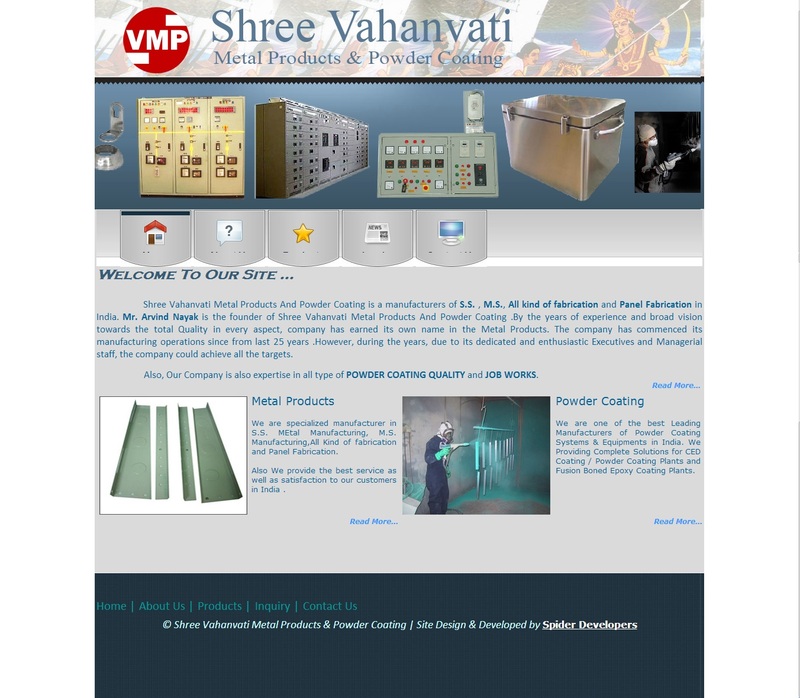 We are specialized manufacturer in S.S. MEtal Manufacturing, M.S. Manufacturing,All Kind of fabrication and Panel Fabrication. 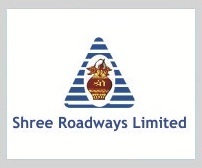 Shree Roadways is one of the leading premier transport companies in India dedicated to transportation of valuable materials in total length and breadth of India sub-continent for over 3 decades. We have a vast and rich experience in the field of Road transportation for the last 30 years and more than 10 years experience in Railway transportation. 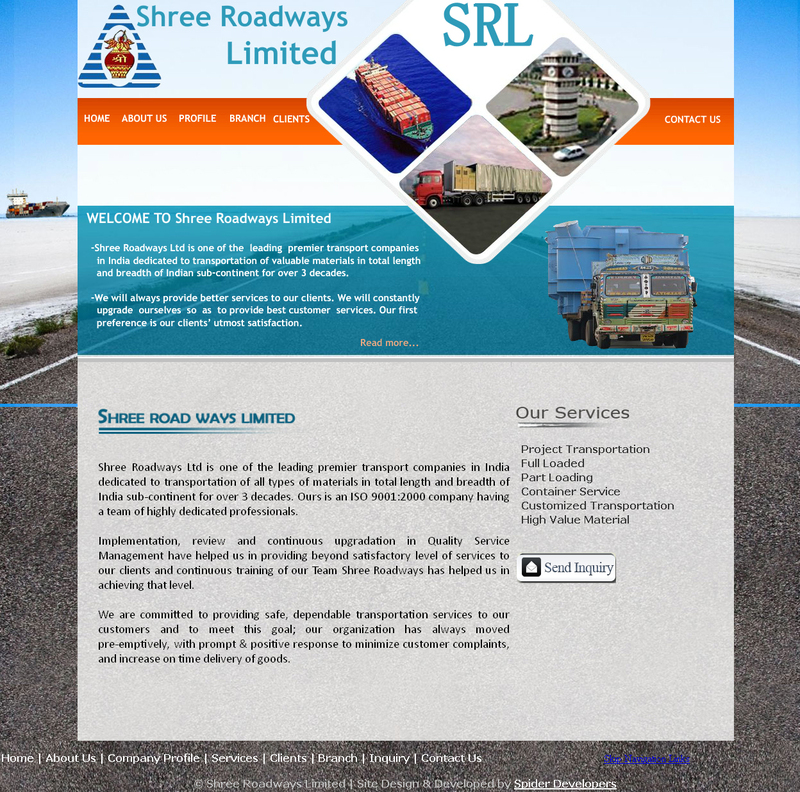 We offer Full Truck Load services from Gujarat and Maharashtra to all over India, and full truck load as well as part load services to Kolkata and vice-versa. 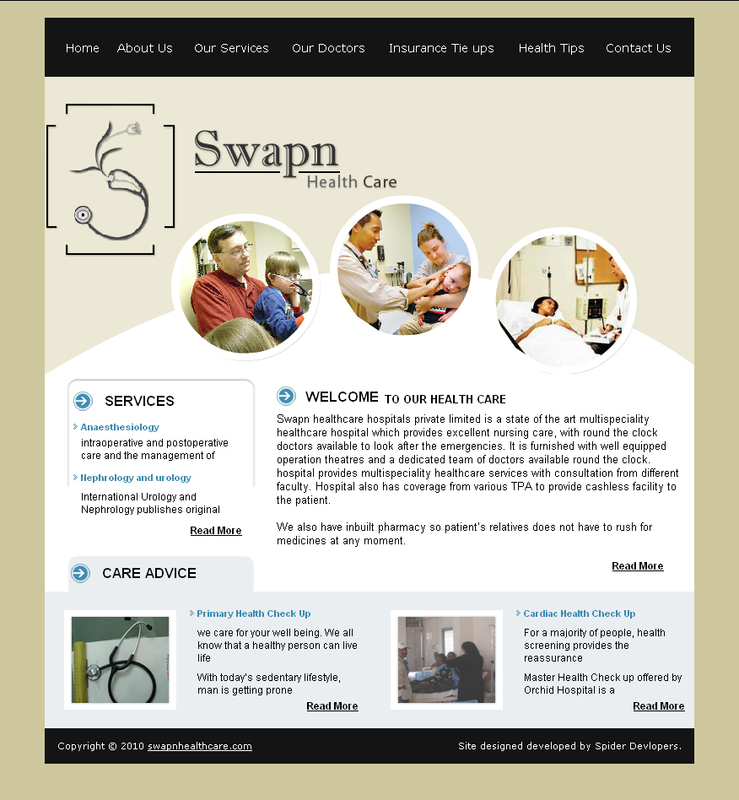 Swapn healthcare hospitals private limited is a state of the art multispeciality healthcare hospital which provides excellent nursing care, with round the clock doctors available to look after the emergencies. It is furnished with well equipped operation theatres and a dedicated team of doctors available round the clock. 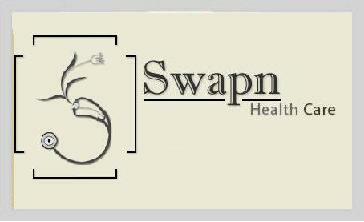 hospital provides multispeciality healthcare services with consultation from different faculty. Hospital also has coverage from various TPA to provide cashless facility to the patient.